Samsung is carrying on his operating system called Tizen OS, some of you may not know what we’re talking about, so now we’ll explain better something about this OS. 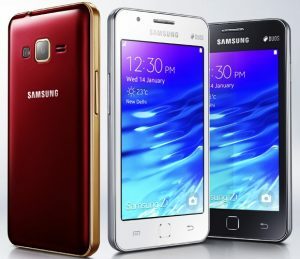 Samsung started this project in 2012 but the official announcement dates back to 2014 when samsung decided to announce his first Tizen phone, the Samsung Z1. 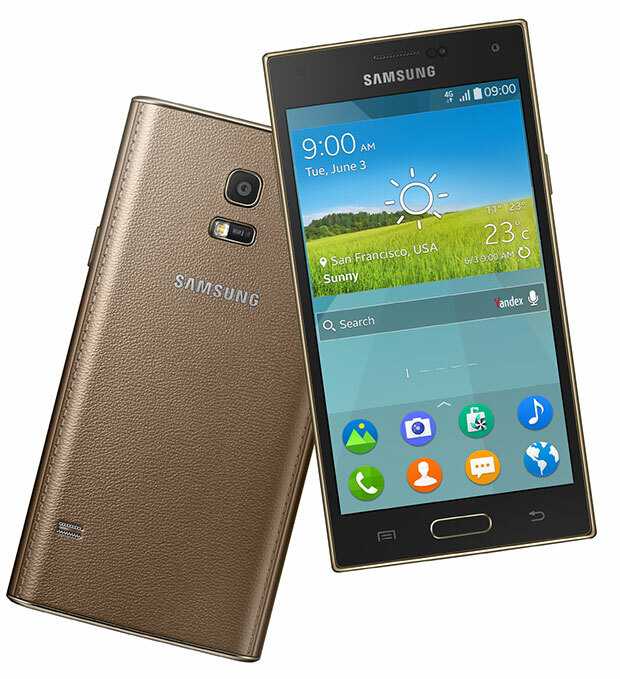 Remember that Samsung had already announced a Tizen phone (the first Z1) that the Sammy had decided to never put on the market. 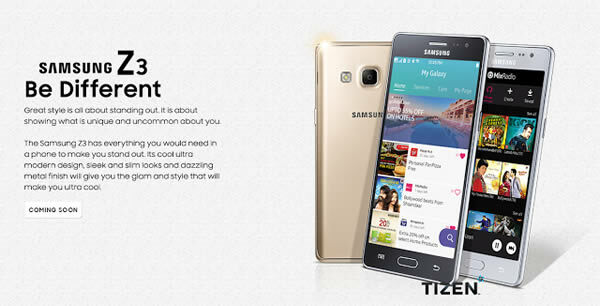 The problem was due to the high sales pricing; in addition, Samsung acknowledged that the Tizen store had few applications and the launch was suspended. 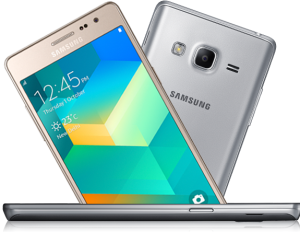 Now, after the presentation of the Samsung Z1 (the new version, a low-end Smartphone sold only on the indian market), the new Z3 is coming to european market. 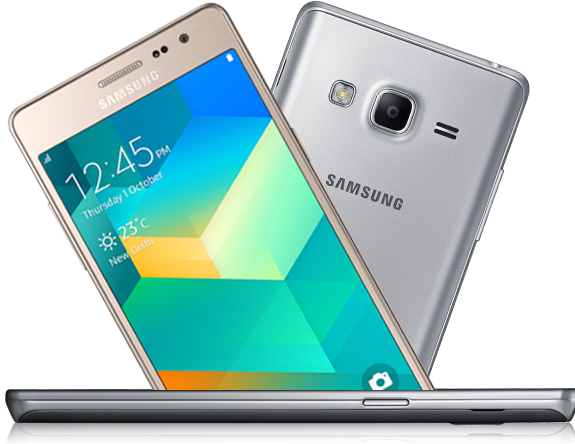 This variant introduces a new version of Tizen, with some more new application, a most powerful processor, a bigger display and some more interesting features.